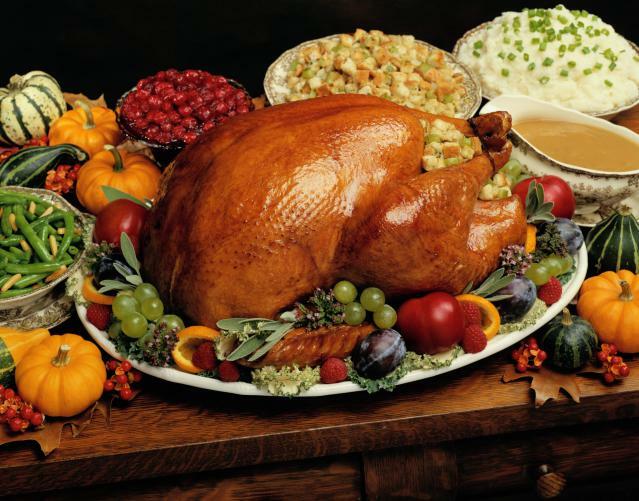 Help a local family have a Thanksgiving feast! We are providing grocery bags for residents in Partner Arms apartments. We invite you to help us by bringing a $25 gift card (from Visa, Safeway or Walmart) or a can of cranberry or pumpkin to the church. We’ll be delivering the bags on Saturday, November 17, so we need your donation by Tuesday, November 13. Thank you for your generosity!